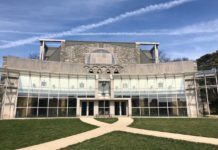 Finding an authentic, affordable, and convenient Mexican restaurant near campus and the Mainline is incredibly difficult to find. 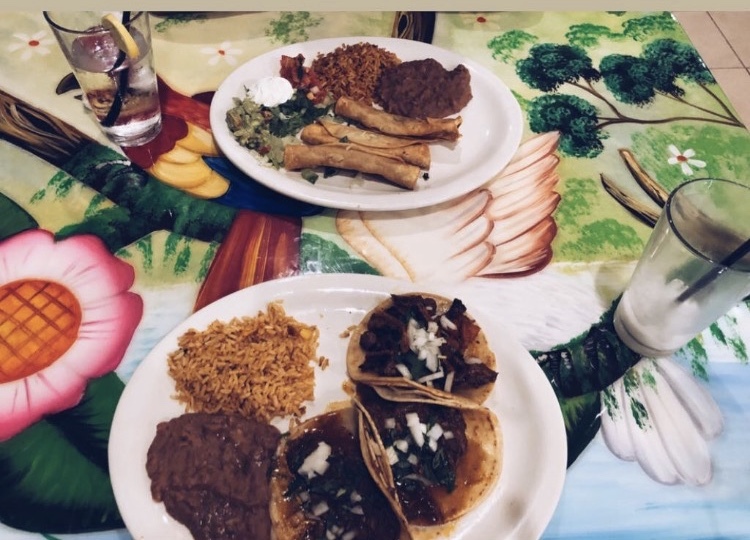 Our team set out on a mission to find the best taquerias in Ardmore, where you can get a bang for your buck. Here are a few of the best Taquerias in Ardmore. In the hub of Suburban Square, Besito is one of the most popular taquerias in Ardmore. 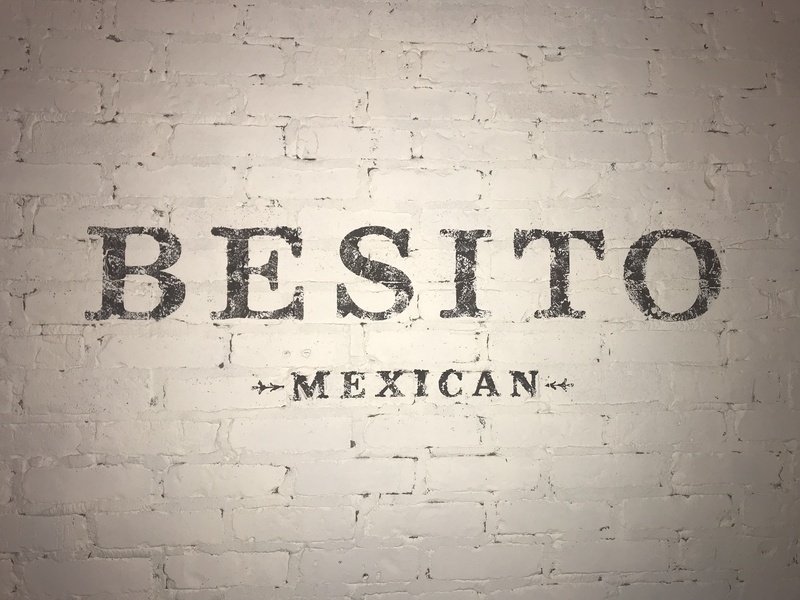 Besito can be described as an upscale Mexican restaurant/taqueria. Besito is best known for its luxurious ambiance and quality customer service. Besito offers freshly made guacamole made to order at your table, many happy hour deals and delicious desserts. The typical pricing for a meal at Besito ranges from $10-30. Buena Vista is another taqueria in Ardmore. It’s located 3 minutes away from Besito and is exactly a 9-minute drive from campus. Buena Vista offers authentic Mexican food on their menu, such as Tacos Al Pastor, Barbacoa, Tinga, and Carne Asada to name a few. 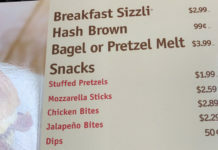 Meals here range from $8-16. Taking a trip here is like visiting Mexico City. El Limon is the most affordable Taqueria on our list with meals ranging from $2-10. 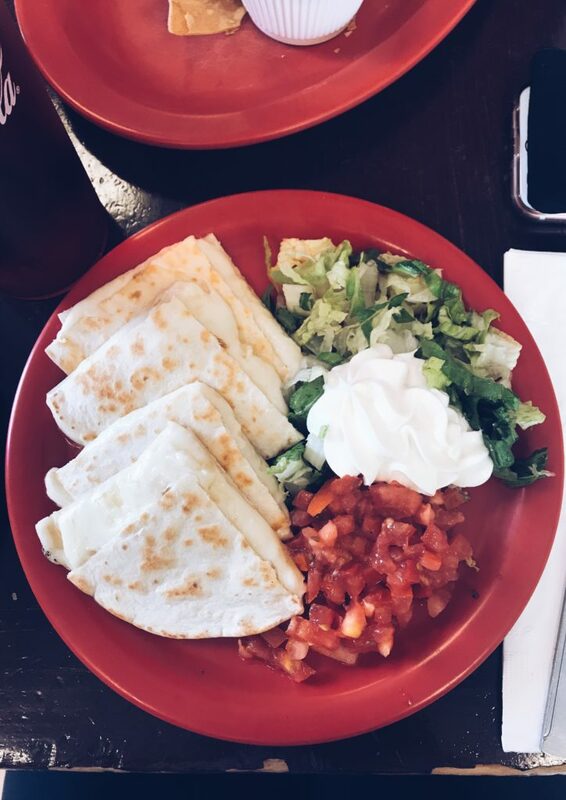 Also being just a 9-minute drive onto Lancaster Avenue, you can experience authentic Mexican cuisine! The menu features typical tacos, enchiladas, and tortas you will find in Mexico City. Take a trip here and order a Taco Al Pastor, with a glass of horchata; your belly will thank you! All of these Taquerias, are local. So next time you’re in the mood for Mexican Food, take a trip to any of these Taquerias.